Happy first Friday of November, friends! Isn't it crazy that radio stations are playing Christmas music and Starbucks is already serving drinks from festive red and green cups?! 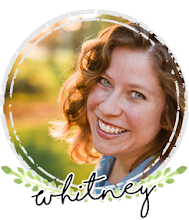 This is Whitney from Whitney à la mode and I have to admit to loving everything about the holiday season. I'm excited to start partaking in all of the festive fun but I do feel like I need a couple of days after Halloween to recover and get ready for the next holiday. For today's edition of Friday Loves, I'll be wrapping up the October fun and getting ready for the sparkle of the holiday season! So many bloggers posted fun and creative costumes for Halloween (including my costume at the bottom of this post). Of all the Halloween posts I read, my favorite this year does from A Pocket Full of Polka Dots. Can you believe how cool her make-up is?! 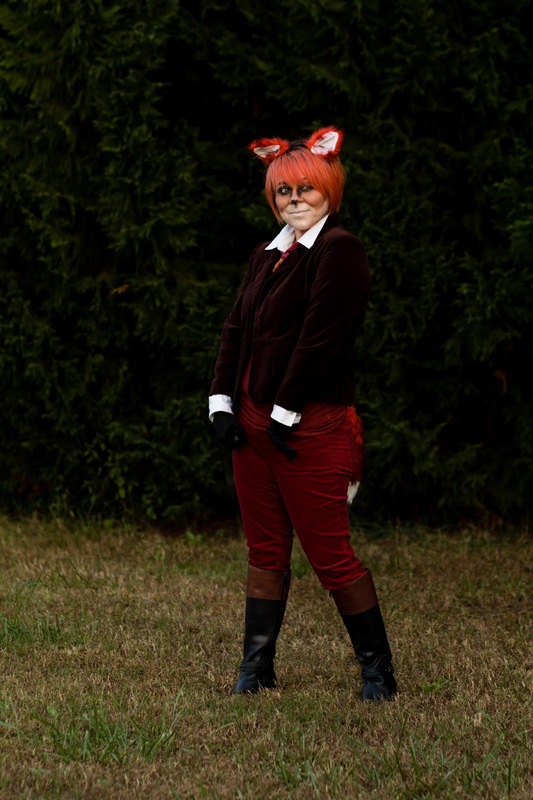 And her costume came straight from her closet (minus the ears). Now that's my kind of remixing! 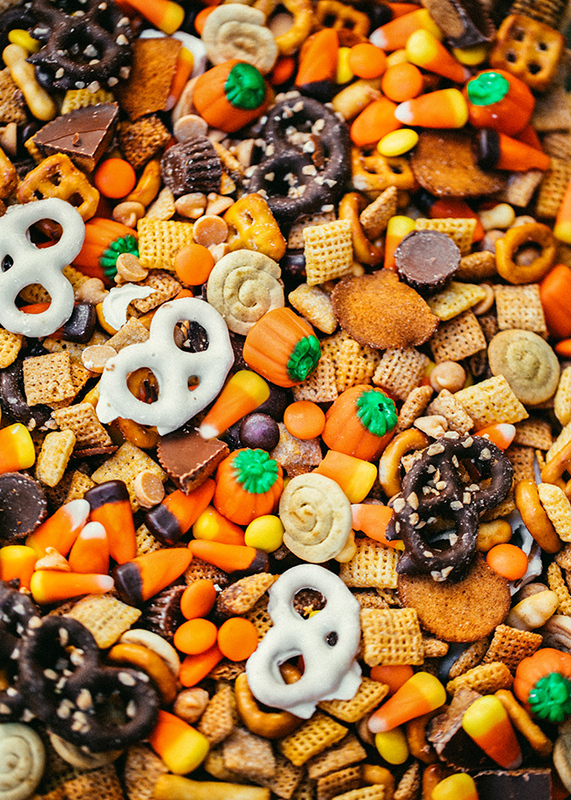 It's not too late to enjoy candy corn, right? I hope not because this mix looks divine. Head on over to Sarah's blog to find the recipe and to congratulate her on the birth of her first baby! 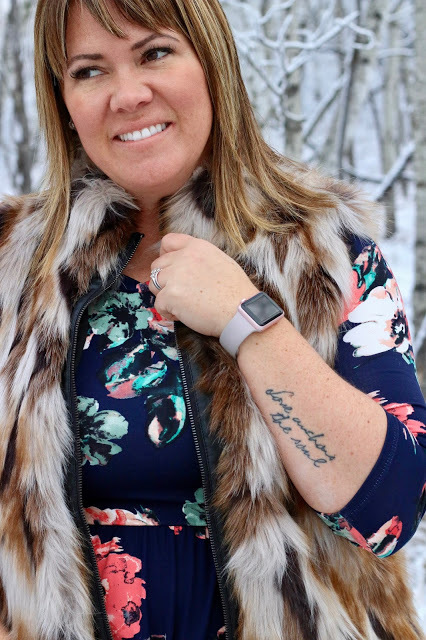 My good blogging friend, Shea, is hosting her second round of the Live Your Best Life challenge and this month it has a holiday twist! 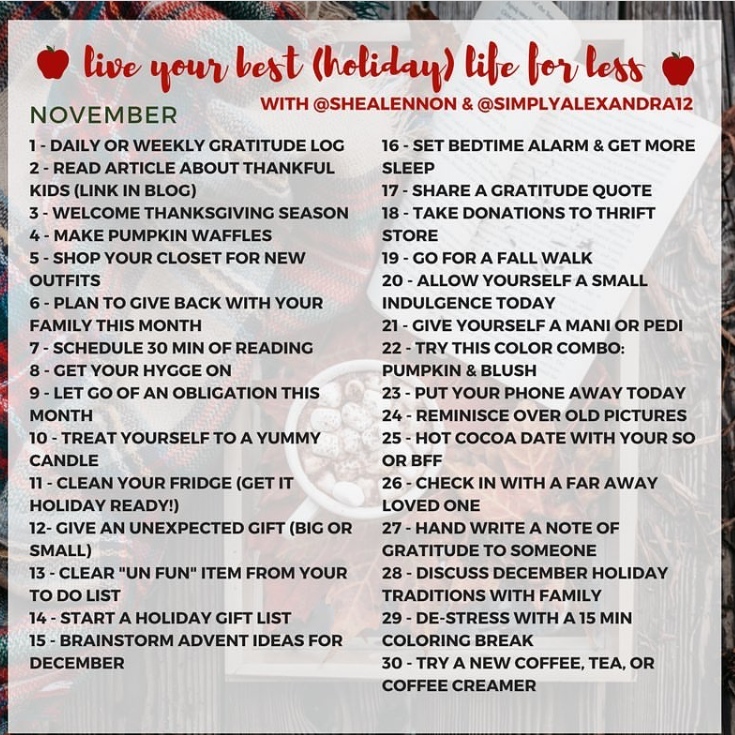 Follow her simple (and inexpensive) prompts to clear your mind and fill your heart for the holiday season. And with the start of the holiday season comes time for Christmas shopping. Do you know any Harry Potter fans? 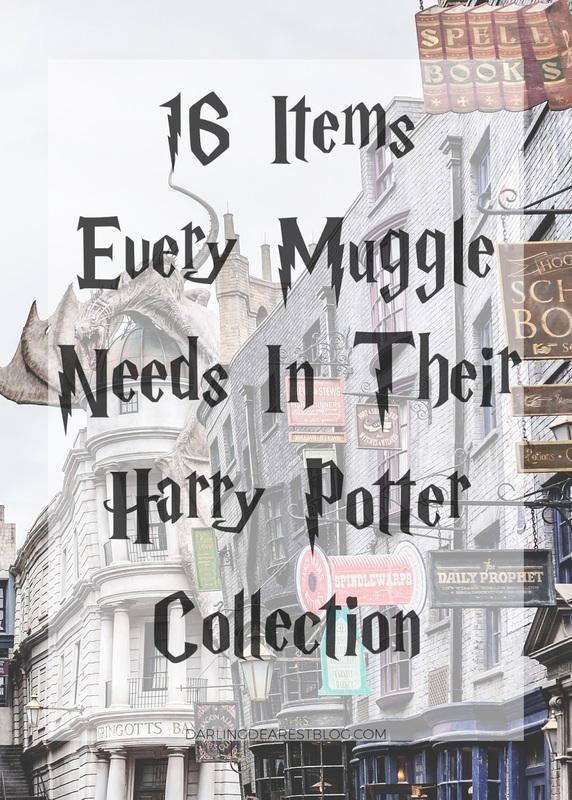 You can find the perfect gift for your favorite muggle using Emily's gift guide! What fun have you found online this week? Share your favorites below!